disadvantages of both materials at the same time. 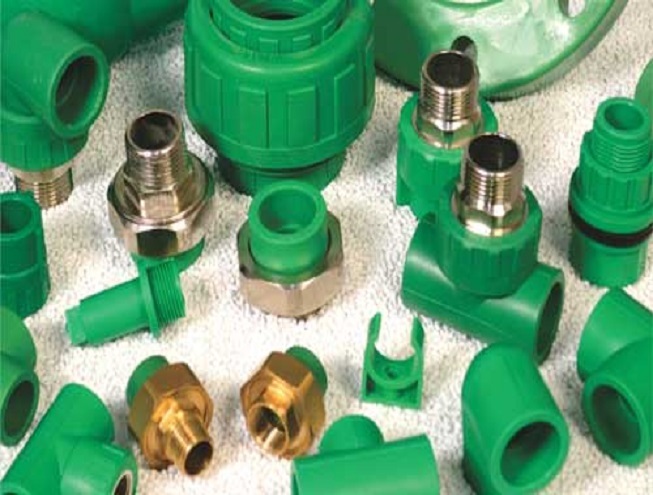 Kanha Plastics Private limited is an emerging pipe’s manufacturing industry which has been functional since 2008. We are keen concern towards trust factor and established as rapidly growing manufacturers, exporters, traders, and suppliers of optimum quality of Pnuemato PP-GF Pipes & fittings, PPR Pipes & Fittings, Fire Retardants, plumbing systems in the plumbing industry. We are a paramount organization that is involved in manufacturing and supplying a vast array of following products. 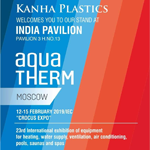 Kanha Plastics Private Limited is India’s leading pipes’ manufacturing company established in the year 2008. 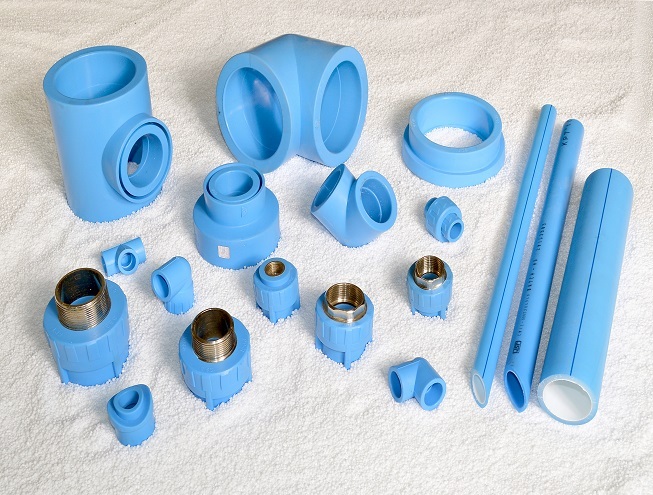 We are one of the most trusted and rapidly growing manufacturers, exporters, suppliers and traders of high quality PPR Pipes & Fittings, Pnuemato PP-GF Pipes & Fittings, Fire Retardants and other piping solutions. Our brand “KPT” is well known as a hallmark of PPR plumbing systems in the plumbing industry. Our products are used in various piping systems; including pressure piping systems. © 2018, Kanha Plastics. All Rights Reserved.